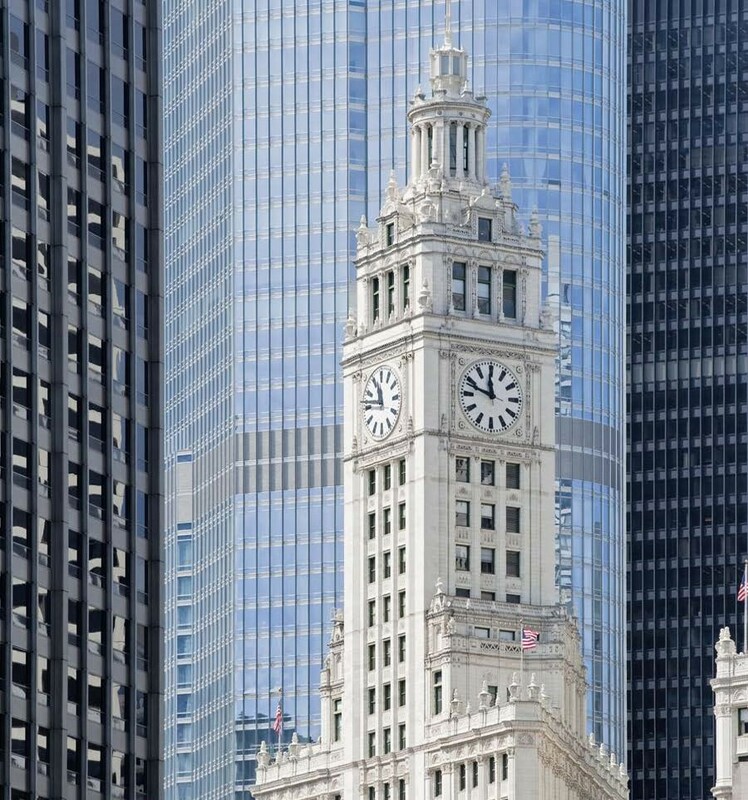 The Koman Group is proud to be one of many investment partners involved in the transformation of the iconic Wrigley building. The building was originally constructed in 1921-24 by Wm. Wrigley Jr. Company. 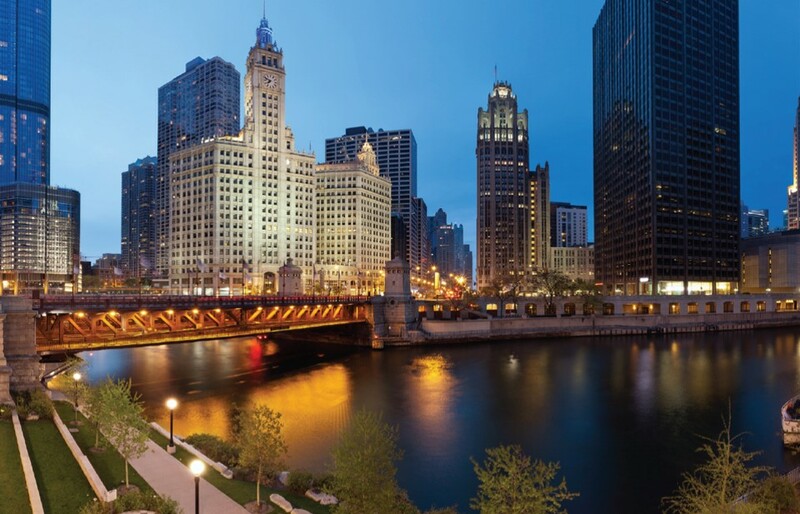 Combined, the North and South Towers equal 502,000 SF of office and retail space. 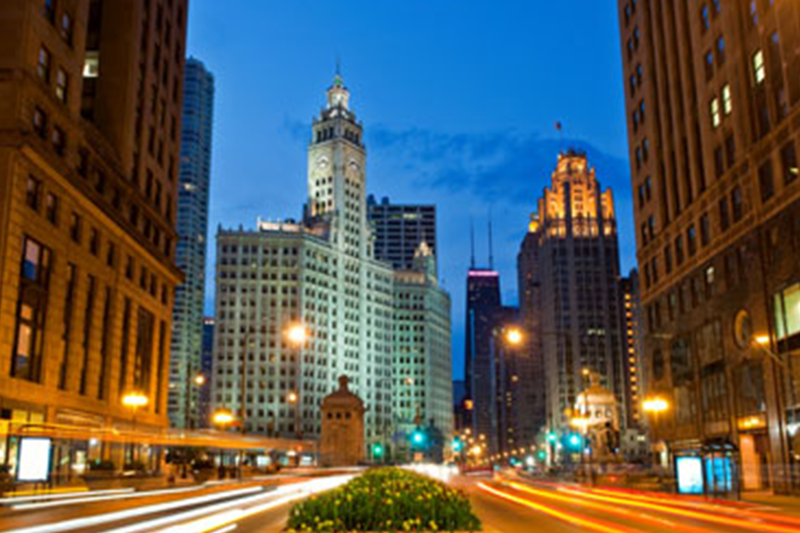 The building is registered by the National Register of Historic places and was designated a City of Chicago Landmark in 1978.